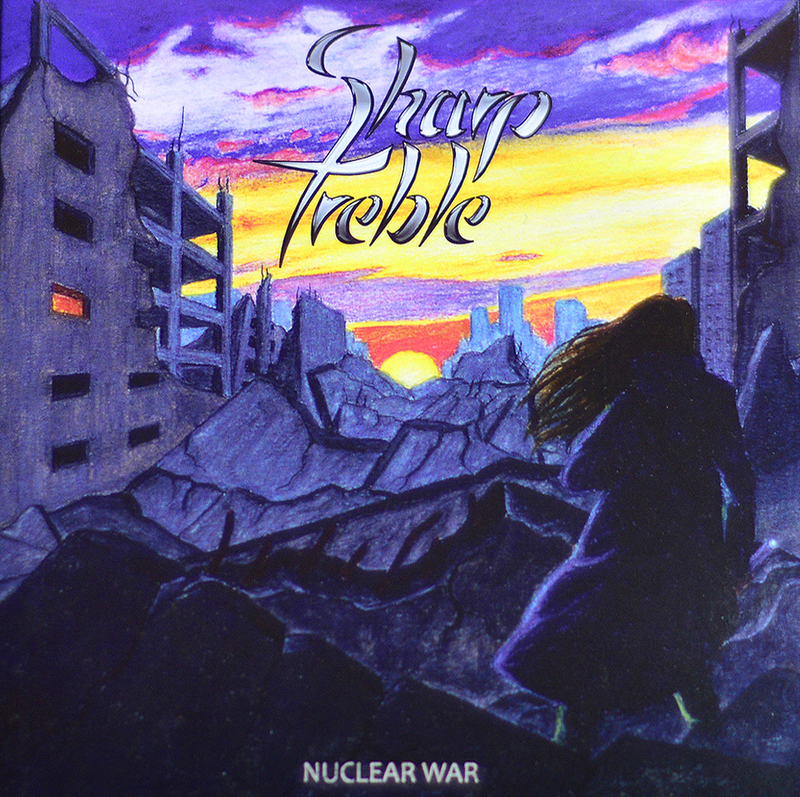 they choose to be called Sharp Treble. Their musical influences range from AC/DC to Aerosmith, Deep Purple, Guns’n’Roses, Kiss, Led Zeppelin, Motörhead, Queen, The Rolling Stones and U2. The spirit of Sharp Treble ? Guitarist Wayne Davidian reunites all the musicians to form a forceful rock'n'roll band. 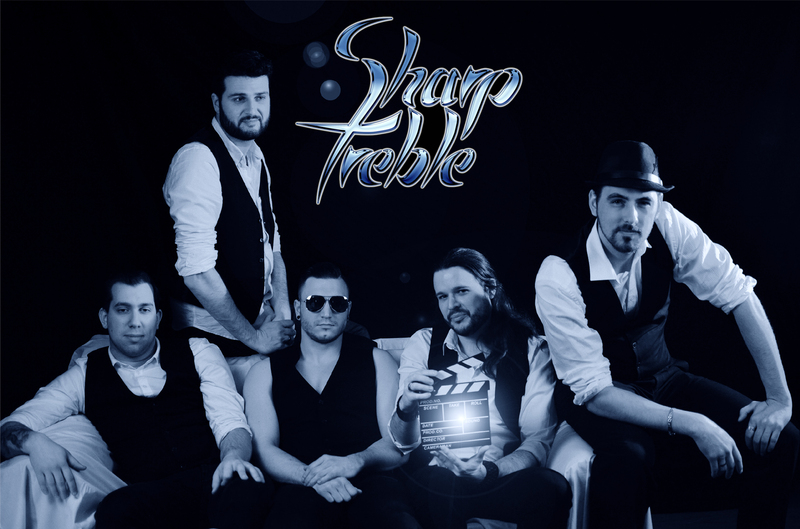 Together, they choose to be called Sharp Treble. A first two-tracks single is recorded: Nuclear War / Shadow Of The Day. Intense writing sessions take place for lyrics and music, in order to make a whole album. Meanwhile, two video clips are produced. The band prepares the public birth of Sharp Treble. A will was born. The project officially appears on the web. 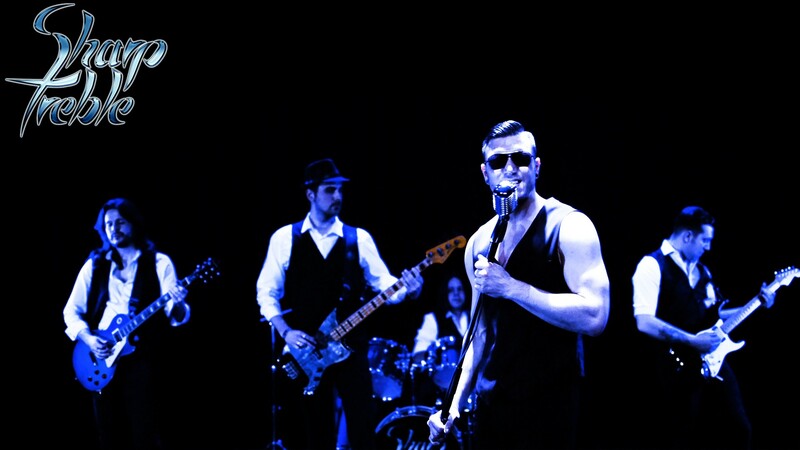 The video clip of Nuclear War is released and quickly reaches about 40,000 views. Many people immediately subscribe to the universe of the band online. making of the first album. In february, the single Nuclear War / Shadow Of The Day is released on CD support and becomes available at Record Planets in the city of Liege. In March, the album is completed, produced by Wayne Davidian, recorded at the famous Studio 5 in Liege. The band obtains its first contract with a Belgian label. A third video clip is released, The Programming, to announce the coming of the brand new album. 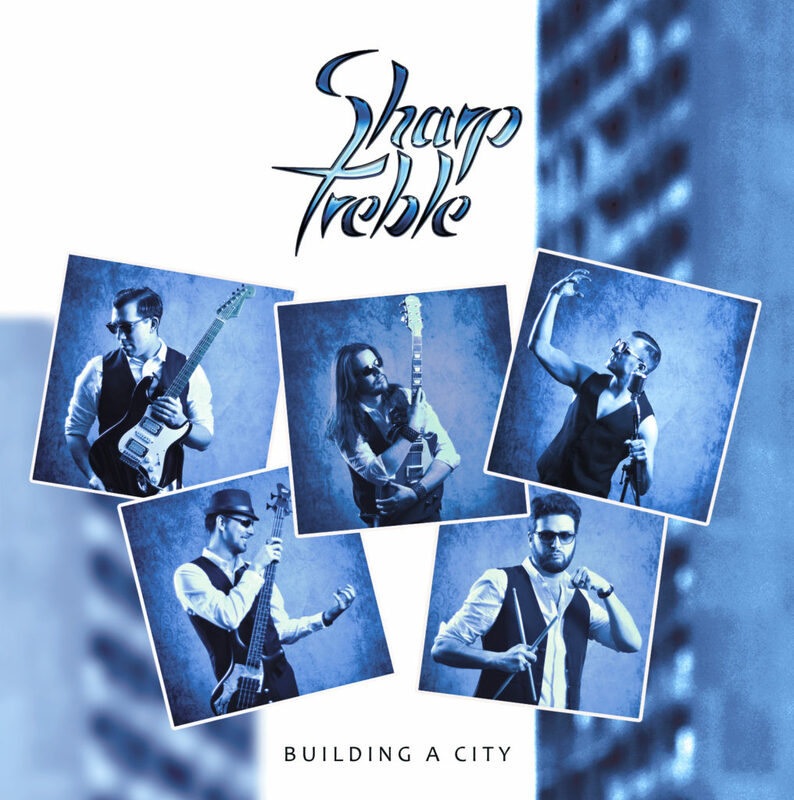 Building A City, as it's called – is available on the main web sites (Spotify, Deezer, Google Play, iTunes, ...). Media Markt shops of Wallonia and Brussels. Want to get the news? Copyright © Sharp Treble. Tous droits réservés. Conçu par Omegatronik.